This "Call Me in the Afternoon" video is incredibly strange in all the right ways. The same could be said for the song. 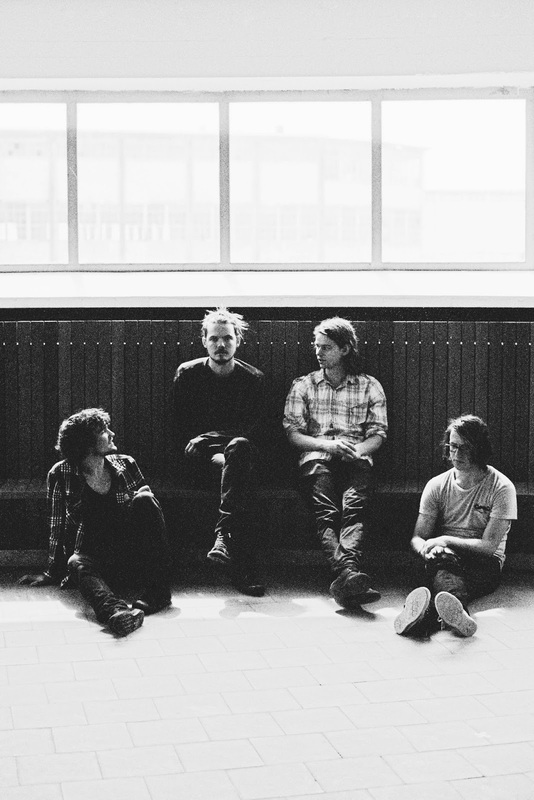 Hailing from the Great White North, Half Moon Run make spacey, rhythmic, and extremely melodic tunes. It'd be really hard to not like at least some piece of their bizarre puzzle. "Judgement" is slightly more straightforward, but still contains some pleasant surprises.